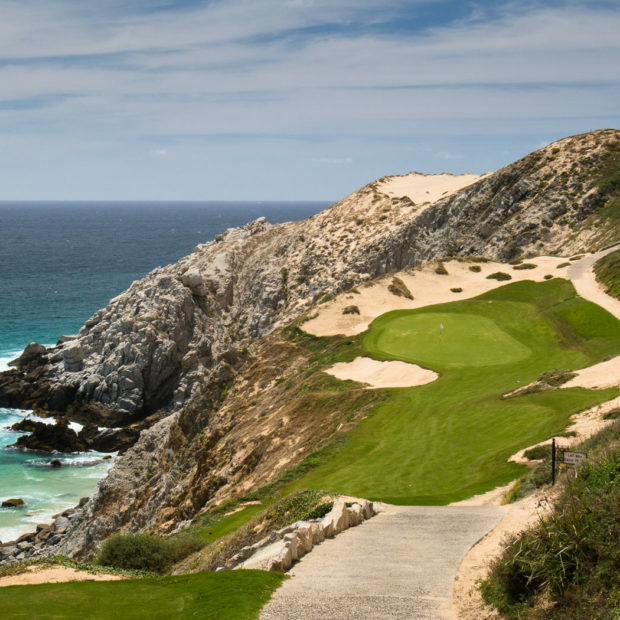 The Pacific Coast of Los Cabos is a beautiful hillside community facing the Pacific Ocean. Beautiful residential neighborhoods, luxury residential developments, five-star resorts have all been chiseled into the overlooking hills offering stunning views of the beach, the city, and surrounding desert region. Homes in the community have easy access to Downtown Cabo San Lucas where there are plenty of shopping areas, bars, restaurants, schools, and more. Like most of the Los Cabo region, the beaches on the Pacific side offer a refreshing ocean breeze. You’ll love the breathtaking panoramic sunset views that offer romantic sights that you’ll want to see for yourself. Residences in the Pacific side are a combination of golf communities, residential developments, hillside properties, and private hacienda-style villas. There are several shared-ownership communities in the region offering buyers the option of owning a home or rental property. Hilltop and golf properties offer overlooking views of the region. These properties have excellent lounge spaces where you can enjoy a refreshing drink while you relax. At the end of a long day, you can take in the beautiful sunset, which has been compared to seeing the sunset on Waikiki Beach in Hawaii. 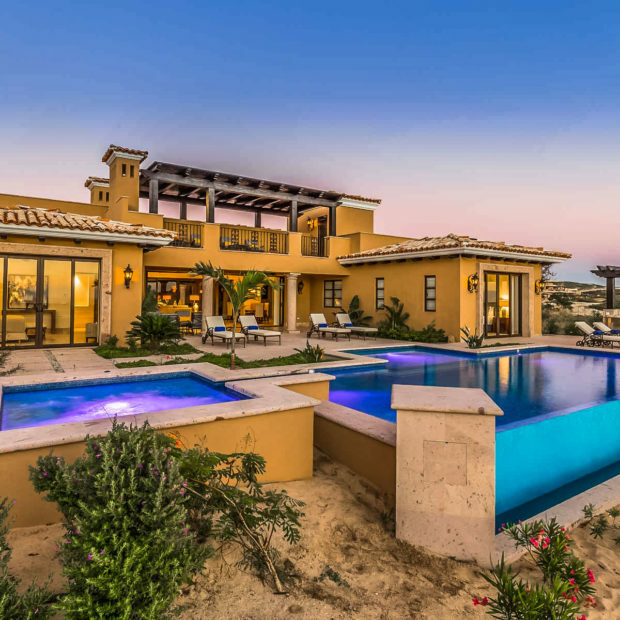 If you are looking to buy a new home in the Cabo Corridor, the Pacific beachfront areas offer some exciting new development you should check out for yourself. © Copyright 2018 Cabo Real Estate Services. All Rights Reserved.